Joy Hunter is fine. No really. 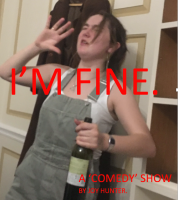 She’s totally fine. SHE’S FINE OK! Jesus Christ! CAN YOU GET OFF HER BACK FOR ONE SECOND? Fucks sake. Ok. Alright. She may not be totally fine all the time. Is Joy just fine, or more or less than fine? Or hella fiiiine? Honestly who knows anymore. I am her and I certainly don’t. I mean is anyone who writes about themselves in the third person really fine? Possibly? Probably not. 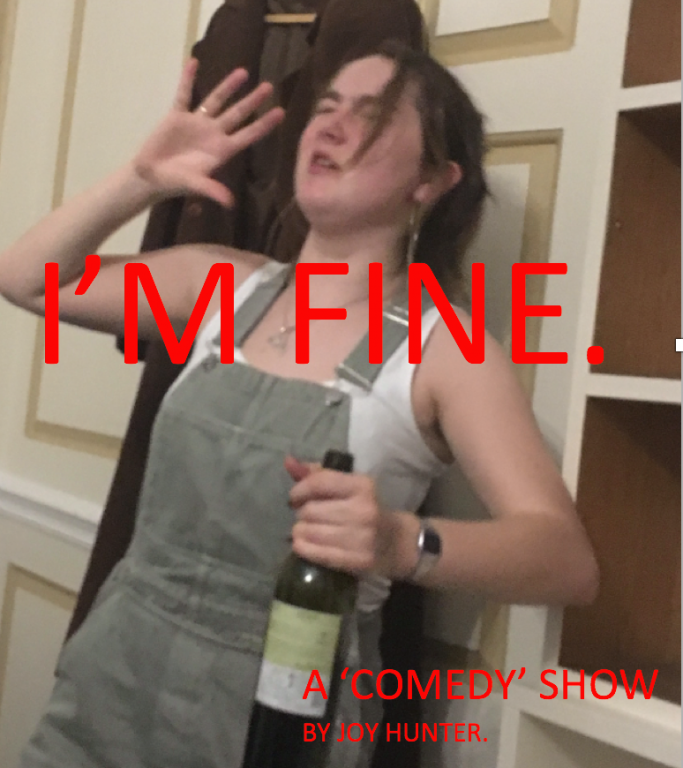 Join her/me, stand-up comic and footlight on an hour long journey through the finer things in life; mainly depression, adventures into the world of romance and other general life disasters. Come in fine, leave fine, but very possibly more than! Now isn’t that a tantalising offer. No?! OKAY FINE. TLDR; Joy Hunter is fine. Really. She’s totally fine. She’s Fine ok! JESUS! Here’s a show about it.